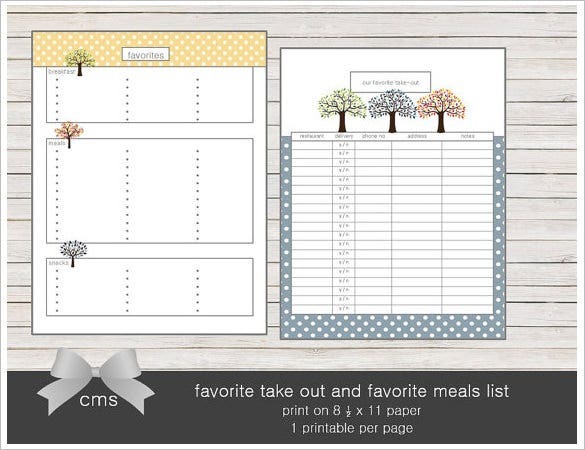 Restaurant Schedule Template – 9+ Free Sample, Example Format Download! 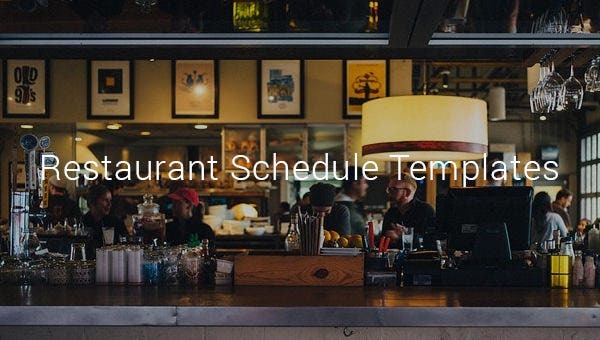 Running a restaurant can be an exhausting process. 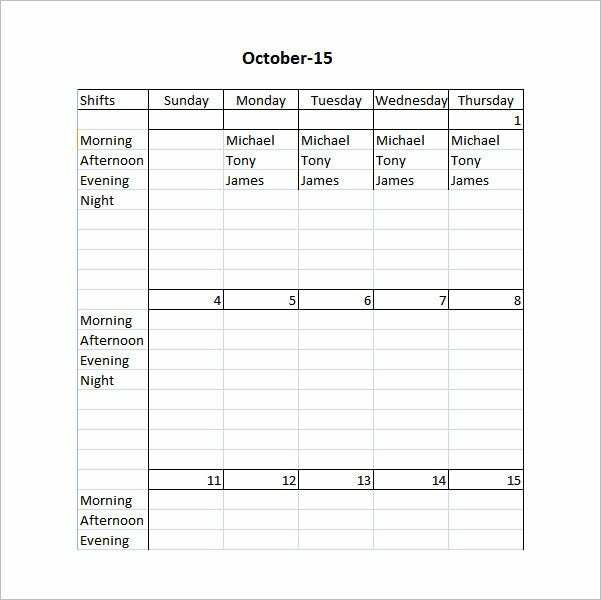 You need to ensure that a particular table is not double booked on the same night. 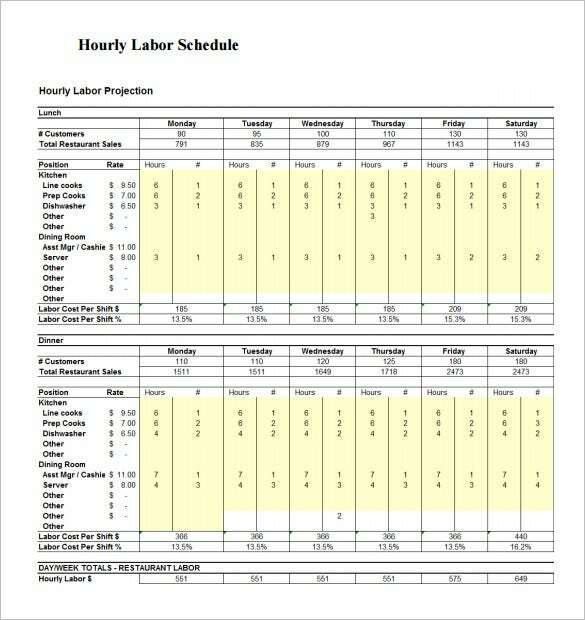 For this purpose we have for you excellent restaurant schedule templates. 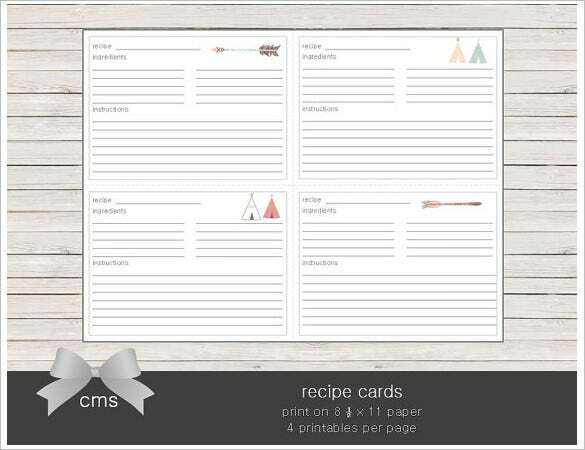 These sample templates are available in multiple formats with the option to fill in important data like reservation details, name of the party, time date and other relevant data. 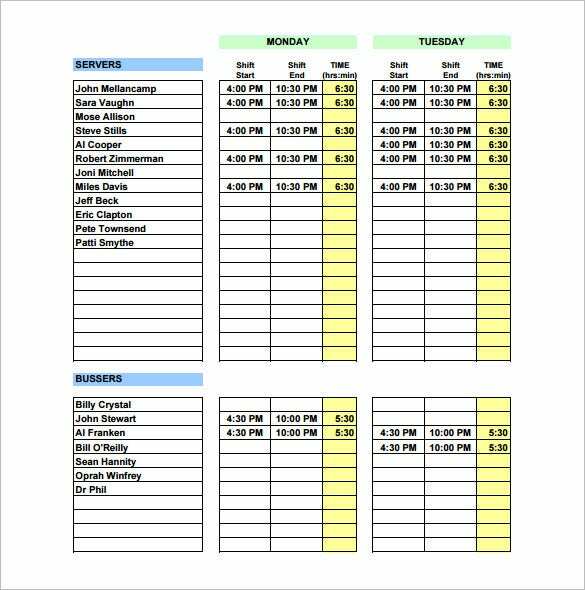 You can also see Social Media Schedule Template. 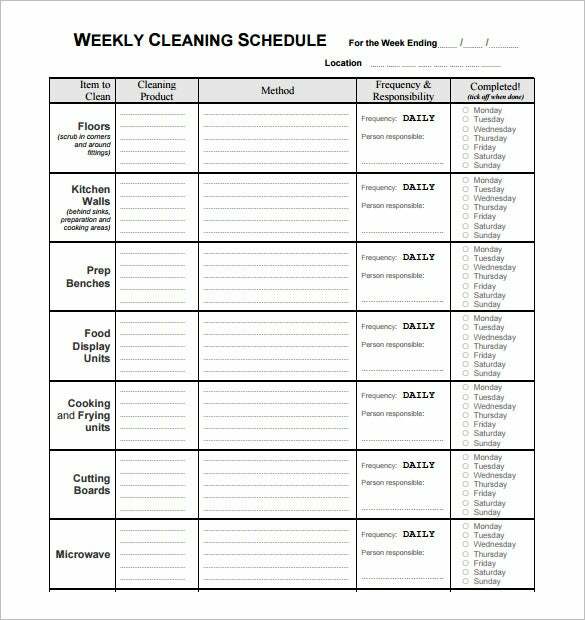 Select the example Schedule template of your choice, fill it in before you open the doors for the restaurant for a particular evening and keep it hand for reference when seating guests at their respective tables.